IPHatch encourages start-ups to be creative and use patented technologies to expand their business. Innovation is much more than just coming up with smart ideas; these ideas must become plans and the plans turn into viable products and services. For many people and products, this life cycle fails to deliver, however, leaving a gap in the intellectual property (IP) market. Start-ups lack the funds for long-term research and development (R&D), while some large firms develop technologies and then leave them on the shelf rather than taking them to market. This gap causes waste. Piece Future, a company that describes itself as an “IP bank”, has thousands of patent projects looking for developers. The firm runs IPHatch, an IP incubator competition, to encourage start-ups and professionals to create ideas and bring existing patents to market. 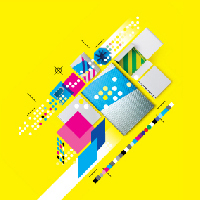 The technologies could apply to a wide range of business areas and add value to products and services. IPHatch launched in Singapore last year and the Hong Kong Trade Development Council (HKTDC) is helping to introduce IPHatch to the city this year. The local edition, IPHatch Hong Kong, will see leading international companies, including Panasonic, and R&D bodies provide 10 patents. Start-ups will compete for the right to use these patented technologies. Winners will also have free entrepreneurial guidance and professional consultations, opportunities to expand their business networks and access to potential venture-capital fund investment. 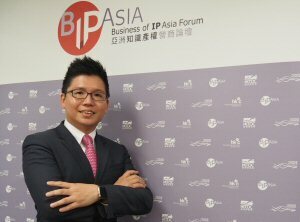 The founder and CEO of Singapore-based “IP bank” Piece Future, Jason Loh, said multinationals and R&D organisations had provided patents for the competition. 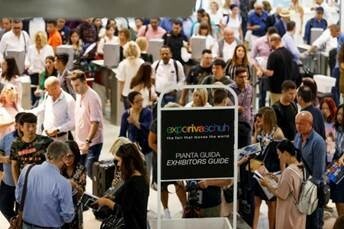 The winning entry will have to come up with a commercially viable strategy and be able to take it forward. Participants will need to present their plan to a judging panel, who will ultimately decide on the winner. One of the winners in 2017, Kang Healthcare, obtained an artificial intelligence (AI) patent developed by Matsushita Electric Industrial Co Ltd’s Panasonic, and applied the technology to diagnosing and monitoring conditions for treatment by Chinese traditional medicine (CTM). Kang Healthcare has successfully completed the A round of venture capital (VC) financing. The firm went to the Chinese mainland and Taiwan to promote the technology. 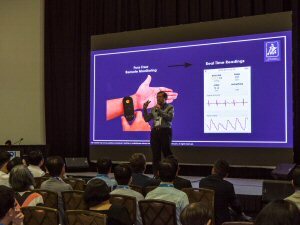 Kang Healthcare’s home electronic pulse device brings together CTM and AI to advise patients on health measures they can take themselves. The pulse device also lets a TCM practitioner follow up on cases by monitoring their patients’ conditions remotely. IPHatch Hong Kong will open at the Business of IP Asia Forum in the Hong Kong Convention and Exhibition Centre at 2:30pm on Thursday 6 Dec. Panasonic Chief IP Officer Yoshinori Nakagawa, Nokia Asia IP Regulatory Head Jari Vaario and the Hong Kong Institute of Applied Science and Technology will share on their technologies. 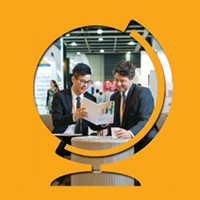 Winners of the Singapore event will also share their experiences in applying ready-made, patented technologies. 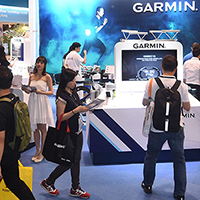 “Hong Kong is an ideal place for patent incubation,” Mr Loh said. 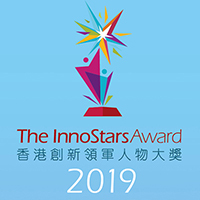 “The city is well suited to transforming patented technologies because of its expertise, market thinking, culture and legal systems.” All competitors are welcome – whether entrepreneurs, professionals or students – so long as they have an innovative business model and company registered in Hong Kong, he said. With the competition having launched in Singapore and Hong Kong, Mr Loh intends to take it to Osaka in Japan next year. 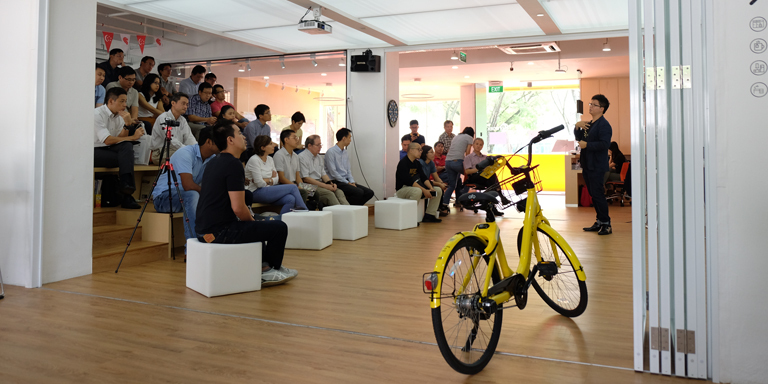 Mr Loh emphasised that patented technology is valuable to enterprises. Entrepreneurs should seize this rare opportunity to lead start-ups that develop these patented technologies. He described IPHatch as an IP ecosystem for start-ups which gives entrepreneurs a chance to apply innovative technologies to bring products and services to market.